GOLDEN EARS VISTA - centrally located townhome, boasting a spacious ground level main floor, large family room, rare 2 piece bathroom on the main floor and a bright kitchen w/ quartz counters and eating bar. Great west facing sunny back yard with sundeck , just ready for summer. Upstairs there are 3 large bedrooms, & 2 full bathrooms. 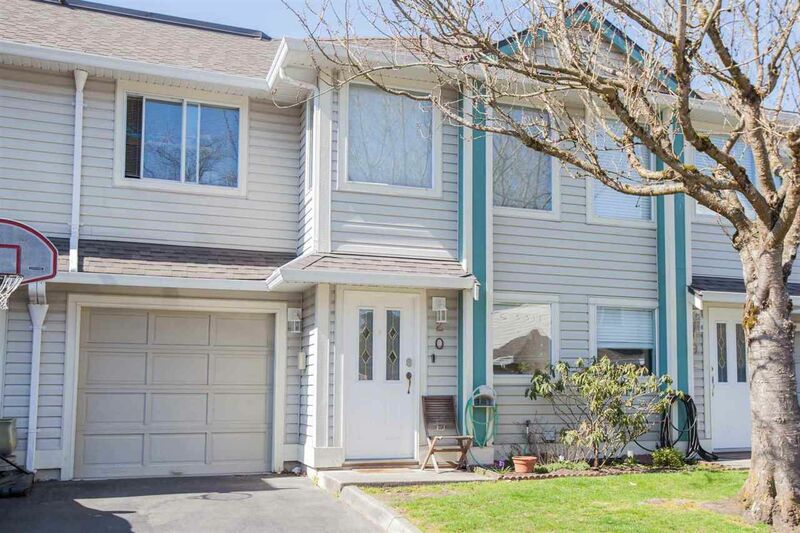 Unbeatable location just a short walk to town, transit, Golden Ears Elementary, and Thomas Haney Secondary School. Roof replaced in 2013, pet friendly too! 2 dogs or 3 cats, or 1 of each, under 80lbs. All measurements are approximate, Buyer to verify if important to them.